Thule&apos;s thru-axle fork mount carrier fits the complete range of thru-axle diameters without needing adapters and has universal roof rack system compatibility. Expanding wide-jaw clamp accommodates a bike&apos;s thru-axle with no loose parts for easier bike loading. 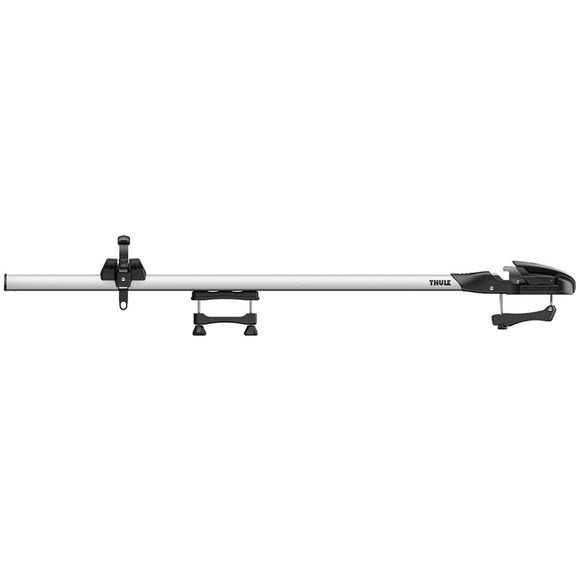 Fits Thule rack systems, round bars and most factory racks with both T-track and around the bar tool-free mounting.